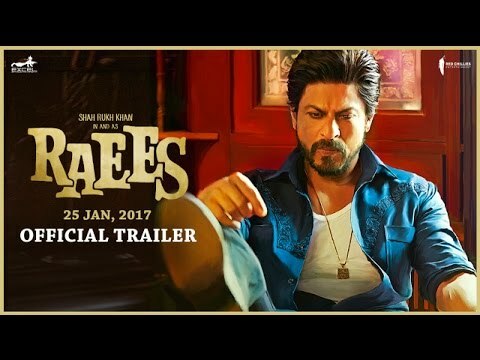 Here is the Smashing theatrical trailer of Raees. Apna Time Shuru! Hingorja Sikandar: GUJRAT KI HAWA MEIN DHANDHA HE SAHEB!!!!! !